The WILDCAT is back for 2019! This traditional, small packaged skim shape has modern flair to make it faster and stronger than anything comparable. The Shape features a slightly rounded tail for a floaty and loose feel that is easy to spin. 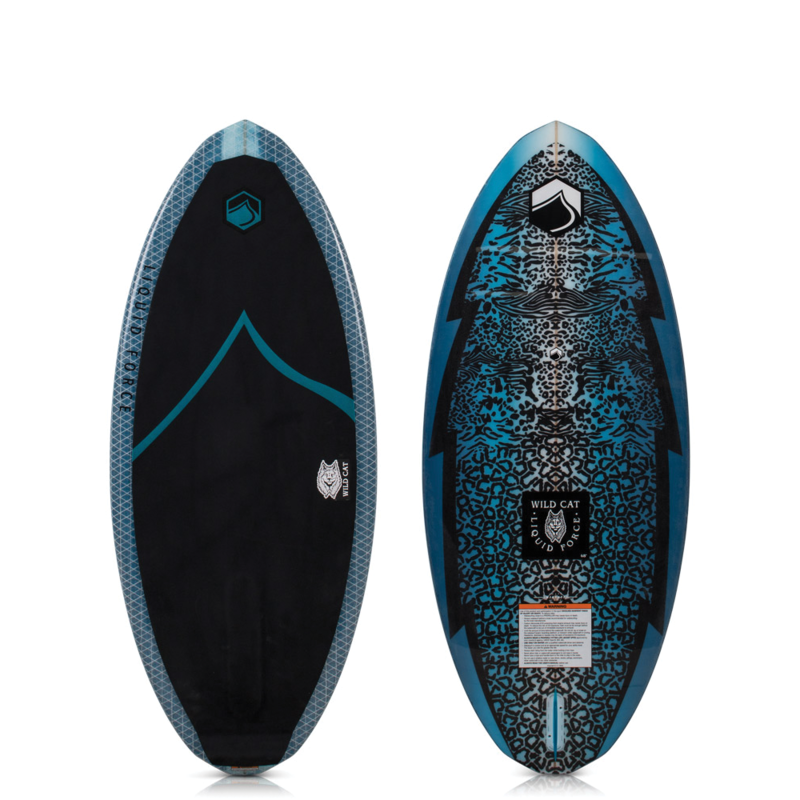 Hard rails keep this board humming along on your favorite wake and the exclusive Innegra/Carbon deck keep it stiff and responsive at all times. New this year is the Corduroy EVA pad which allows you to move your feet with ease but still have the grip needed for the shuvs.